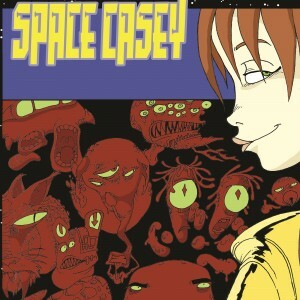 Christiana's Stuff » Space Casey Season 2 Episode 10 – Finale! This entry was posted on Monday, July 21st, 2014 at 9:24 pm by Christiana and is filed under Fiction, podcasts, Space Casey. You can follow any responses to this entry through the RSS 2.0 feed. You can leave a response, or trackback from your own site. @christianaellis Well time to catch up. I am only on Episode 5. Thanks for letting me play a part in this, Christiana! It was a lot of fun. Will there be a feedback/commentary/bloopers episode? Please say yes, oh great prophet and scribe Christiana Ellis. Weatherman wants to ask Prophet Cassandra: Knowing that it was your plan to create a religion which desired the destruction of the universe, and thus forced you to save if from your own plan, how do you feel about that? Tell us all, Cassandra, what have you learned from all this?